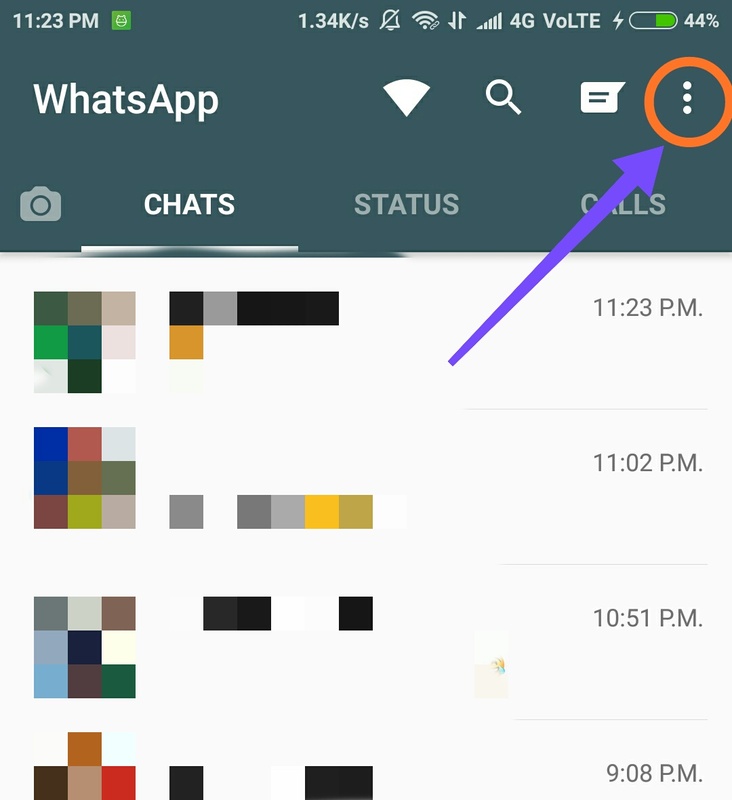 Wouldn’t it be cool if we can send infinite WhatsApp messages at just one click? be the first one to wish birthday/anniversaries/special events to our loved ones? schedule any message for any contact/group on your WhatsApp? and so much more? 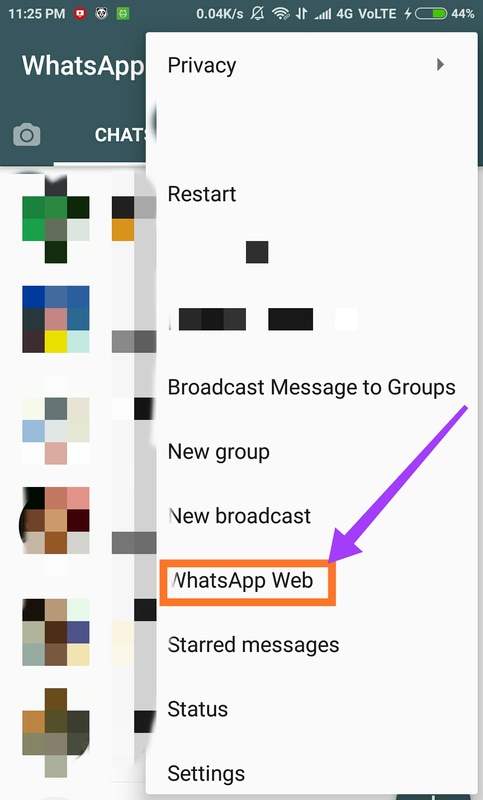 Open WhatsApp on the phone. Click on the 3 dots in the top right corner. 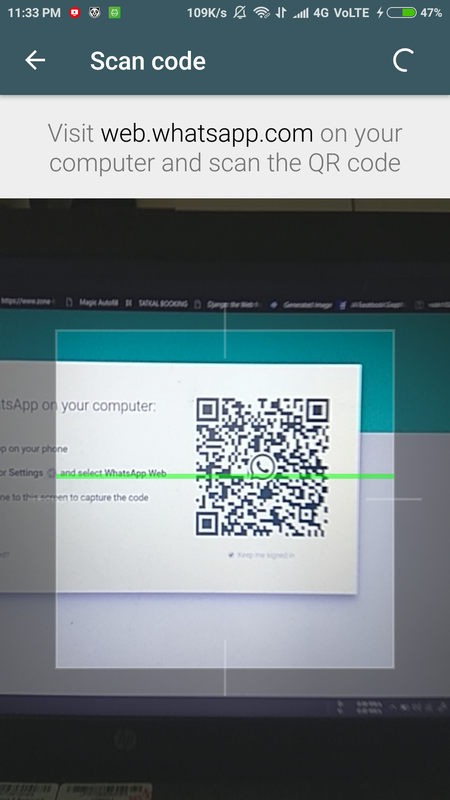 Follow the instructions to open WhatsApp web on your computer. Now let’s bring our attention to the computer. In the browser press Ctrl, Shift and I together to open a developer’s console. Find out the “Console” tab there and click on it. Double click the code below to edit it. Find and assign values to the following variables: name, message, and counter. // desired time in 24 hour time format e.g. // of your WhatsApp contact or group e.g. 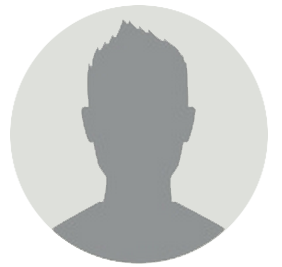 title="Peter Parker"
name = "My Contact Name"
Now copy the modified code and paste it in the console windows that you opened before. You are good to go now! Hit Enter and voila! Your desired numbers of messages are sent, just with a single click. Extra Fun: To schedule your message, remove the comment from “Schedule your message section” in the code and set the time as per your wish! 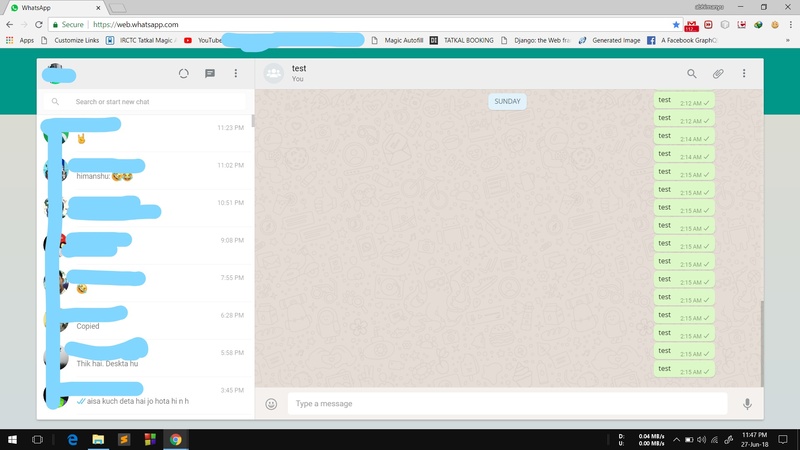 Note:- Make sure that the contact/group you are willing to send messages are visible in the browser without the need of scrolling down. WhatsApp may block your account for excessive use of such scripts. So use at your own risk! All the information provided on this site are for educational purposes only. The site and author of the article is no way responsible for any misuse of the information. How 55 engineers at WhatsApp manage a billion users? first_page What is Lazy Loading?